New Price....Located in Quail Lake one of the areas finest private gated communities. 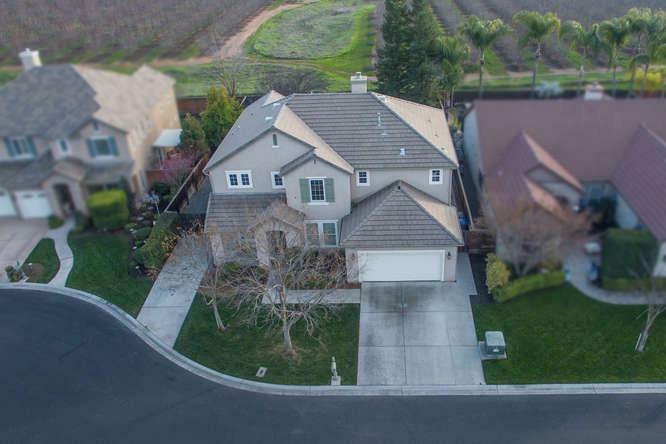 Beautiful Redwood Model with optional loft, large lot on a quiet cul-de-sac with a 3 car tandem garage and a second driveway that leads to the large gated side yard. 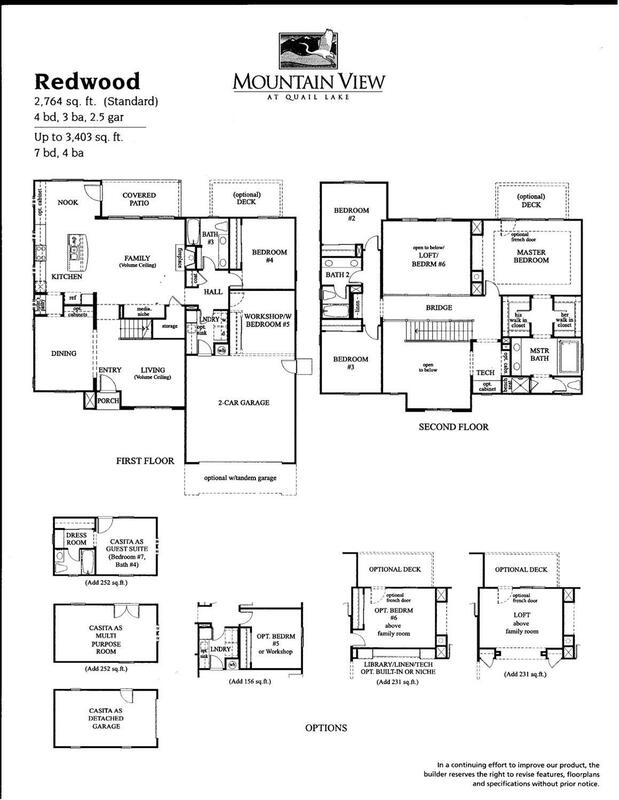 Enjoy the well laid out floor plan with 2 spacious living areas, an open kitchen with granite island bar, formal dining room, 4 generous bedrooms and 3 bathrooms plus a Loft. Upgraded carpet, cabinetry, and tile throughout the home. The Backyard is beautifully landscaped with plenty of room for a pool and/or spa and features two custom pergolas. 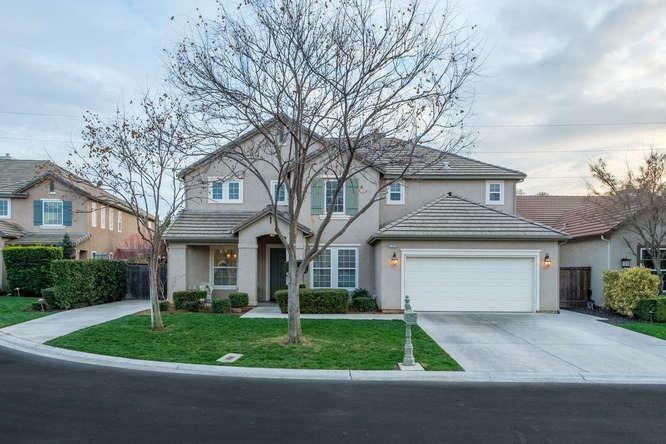 Take in the beautiful views of the Sierras while overlooking the orchard and wetlands behind the home. 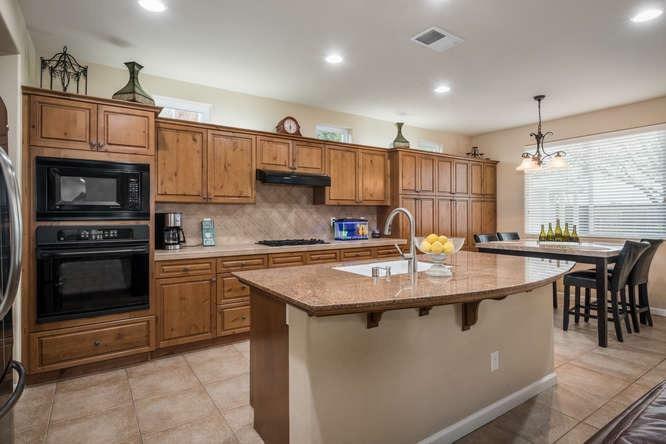 Enjoy resort style living in this family friendly master plan community with a 57-acre lake, boating, fishing, sailing, community swimming pool, clubhouse, neighborhood parks, walking trails, and natural wetlands. Listing provided courtesy of Michael Kennedy of Allison James Estates & Homes.